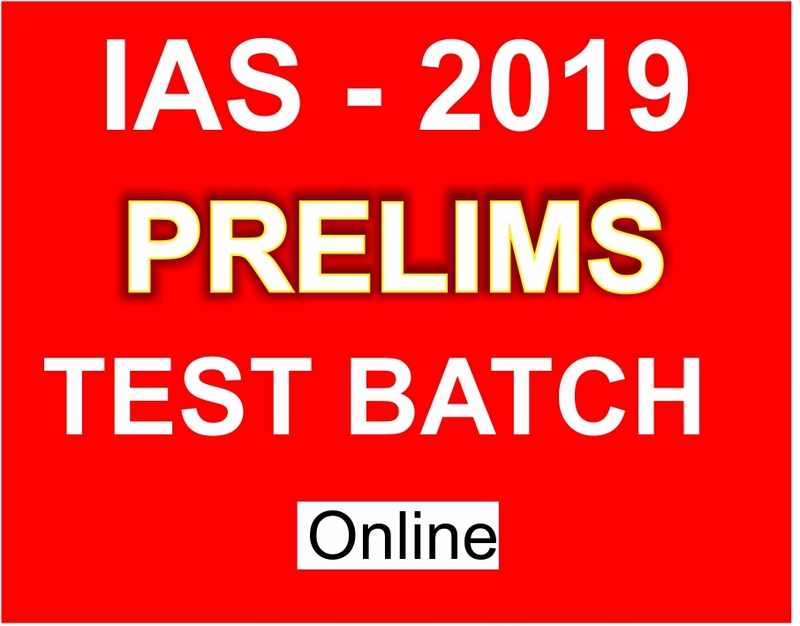 Having in mind the busy schedule and the machinery life of the society the IAS Academy in Chennai – The Smart Leaders IAS also conducts the Online Test for the students who are not able to attend the regular classes. The doubts about the syllabus will be cleared over the mail or telephone. 5. Comprehensive analysis of performance of every student and a report card.